While Sydney and Melbourne first-home buyers are struggling with million-dollar mortgages, new research can reveal that in Brisbane you need as little as $300,000 to get on the housing ladder. The latest data compiled by Domain shows every single one of the top 10 most affordable suburbs within the Brisbane local government area (LGA) have a median house price under $450,000. Buying a house in Brisbane’s cheapest suburb, Ellen Grove, will set you back less than $300,000. In fact, 92 suburbs in the Greater Brisbane area (which includes Ipswich, Moreton Bay, Redland and Logan) have a median below $400,000. Property expert and co-founder of Binvested.com.au Nathan Birch says the “national housing affordability crisis” simply does not apply to Brisbane. “If anyone ever asks me where they should buy, I tell them Brisbane. It is so ridiculously affordable – we’re talking about the third-largest capital city in Australia,” he says. “Prices have been so steady in recent years and it hasn’t had the boom it deserves, aside from a few suburbs or pockets that have been the exception. Brisbane’s cheapest suburb is Ellen Grove, approximately 20 kilometres south-west of the CBD. Ray White Forest Lake agent Thanh Ngo says he regularly gets first-home buyers and investors new to the area who are stunned at the prices. “People come out to this area specifically because of affordability but I do think some of these suburbs still fly under the radar,” he says. And while the houses in Ellen Grove are cheap, they don’t hang around for long, Mr Ngo says. It’s expected Ellen Grove will crack the $300,000 median within the next 12 months though – Mr Ngo says prices are steadily climbing, citing a recent record-breaking sale at 2 Kathmaur Street: it went for a whopping $330,000. 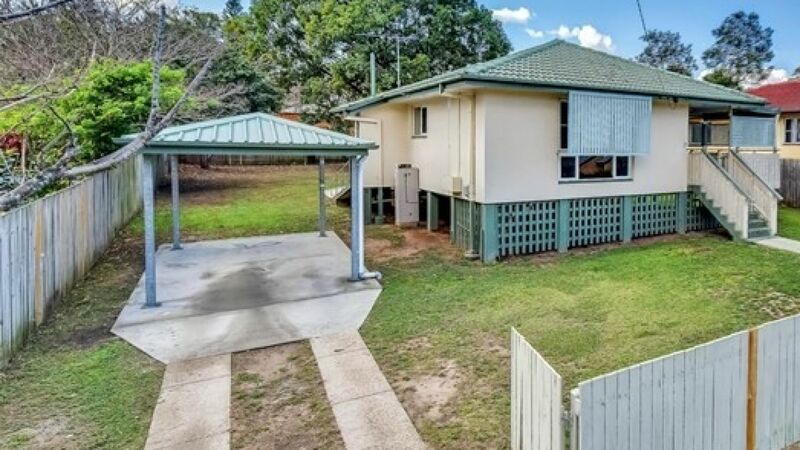 Neighbouring suburbs like Forest Lake and Inala are more expensive than Ellen Grove, with median house prices of $435,000 and $358,000 respectively – Mr Ngo says they’re well established communities with excellent amenities like shops and schools. “I’d say 85 per cent of my buyers in Inala are Vietnamese, there’s such strong community there like the Chinese have in Sunnybank, so it’s sought after,” he says. In Bald Hills, the northern-most suburb of Brisbane, the median price is $442,500. McGrath Paddington agent Canda Reynolds is marketing a renovated three-bedroom, one-bathroom home in Dresden Street and says she was shocked at the value in the area. 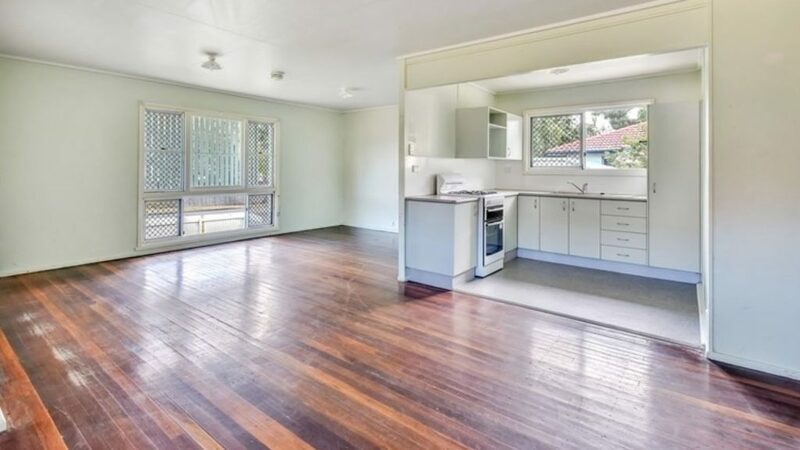 “Obviously I mainly sell in and around Paddington so to go out to Bald Hills and see that you can still get a lovely renovated home in a quiet street close to great amenities is amazing,” she says. 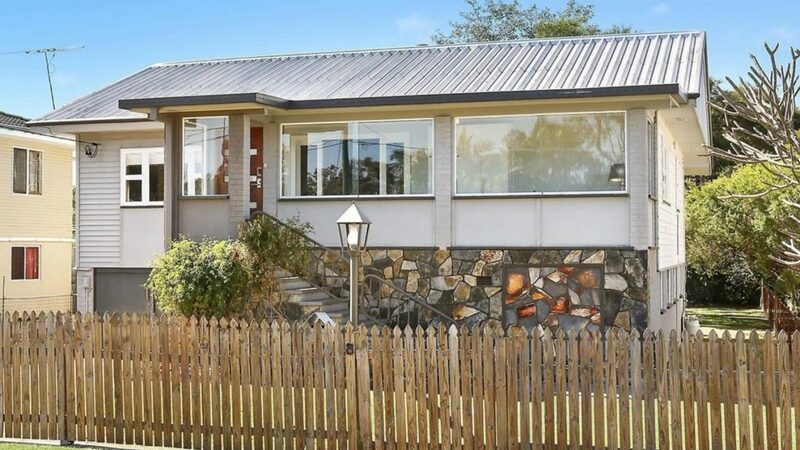 The closest Brisbane suburb on the most affordable list is Rocklea. Only 9 kilometres from the CBD, the median house price there is $405,000. Topping the list of most affordable suburbs for units is Bracken Ridgeand Gordon Park, both with medians of $320,000. Fortitude Valley and Clayfield are also affordable for units, with median prices of $331,000 and $347,000 respectively. “The fact you can buy so close to the CBD for these prices in Australia’s third-largest capital city is amazing. First-home buyers should be thinking hard about their options,” Mr Birch says. Buying a first home, just like buying a new car, is a largely emotional decision for many. It shouldn’t be. That shiny new car will begin depreciating the second you drive it out of a dealer, and that ‘perfect’ home you’ve overspent on won’t necessarily go up in value to the hefty price tag you paid for it. The only way to guarantee this is by buying below market value to begin with and starting out on the front foot. Whether you’re at an auction or negotiation stage, have a clear figure in mind based not just on what you can afford, but on what the property is realistically worth and stick to it. Buying a run-down property with plans for reinvention can be very high risk, particularly if you’re new at renovating. Far too many people end up overcapitalising on renovations, particularly with the cost of labour increasing in recent years. Look for properties where any required renovations are largely cosmetic.